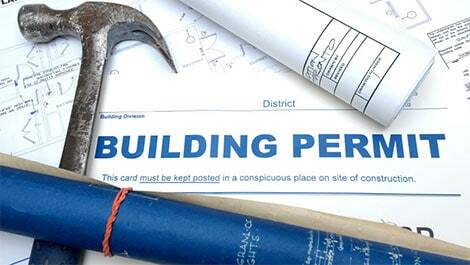 THE TOTAL number of building permits authorised in Cyprus during October 2018 stood at 630 compared with the 536 authorised during October 2017; a rise of 17.5% and provided for the construction of 617 new homes according to official figures published by the Cyprus Statistical Service. Compared to October 2017, the total value of all building permits fell by 3.6% to €160.5 million and their total area fell by 2.9% to 188.0 thousand square metres. The 426 residential building permits approved in October provided for the construction of 617 new homes (dwellings) comprising 275 single houses and 342 multiple housing units such as apartments, semis, townhouses and other residential complexes. Of those 617 new homes, 222 were approved for Nicosia, 154 for Larnaca, 144 for Limassol, 56 for Famagusta and 41 for Paphos. During the period January – October 2018, 5,332 building permits were issued compared to 4,817 in the corresponding period in 2017; an increase of 10.7%, while their total value and area increased by 38.1% and 27.0% respectively.